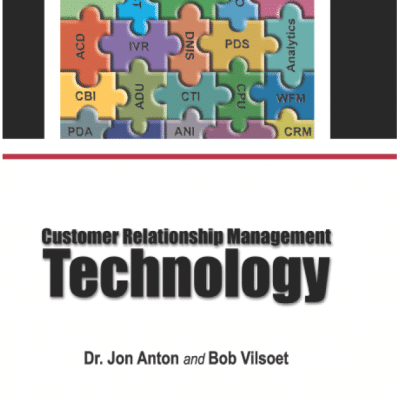 The time to grow your call center into a multi-channel customer contact center is now. 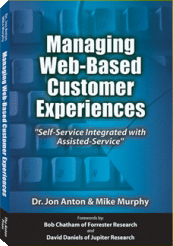 This book has the power to help you increase customer satisfaction through the implementation of Web self-service. 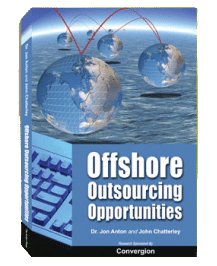 The value of this book can be calculated in terms of calls deflected from your call center, increased customer retention, an ultimately in a healthy return on your investment. 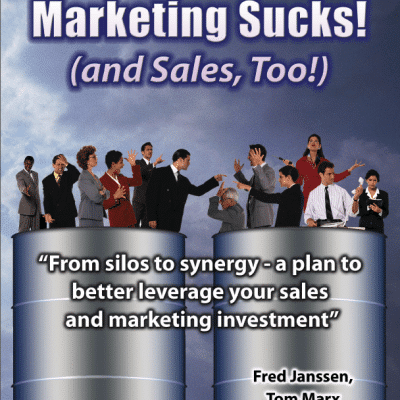 In this book, the authors take you step-by-step through the best practices that lead to a successful self and assisted-service strategy. Please note – cover subject to change. 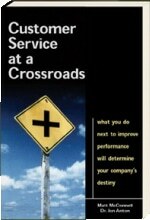 “…a must-read for our consultants who deliver self-service strategy and planning engagements.” — Allen Bonde, President and Founder, Allen Bonde Group, Inc.
“A must read for those exploring how to introduce “effective” Web-based self-service to their customer base.” — Terry Barrett, Worldwide Customer Support, BEA Systems, Inc.